Asrar by Swiss Arabian is a sweet-oriental perfume oil that is made for both men and women. 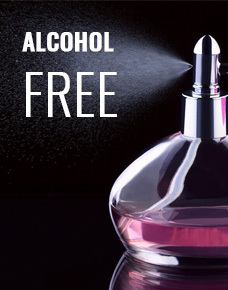 This high-quality perfume oil is alcohol-free in nature. Its fragrance comprises sweet, oriental and woody notes. Experience the beautiful aroma of this perfume oil by Swiss Arabian in USA. This roll-on bottle contains 3ml of Asrar perfume oil.